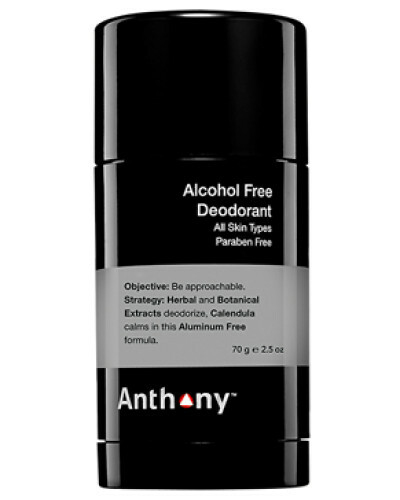 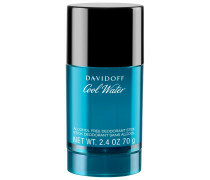 The Anthony deodorant alcohol free refreshes, prevents odor, and provides all-day protection. 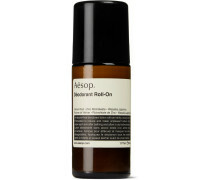 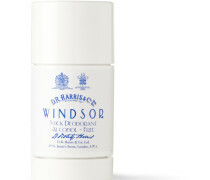 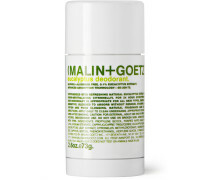 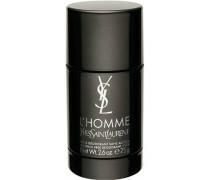 Hauptinhaltsstoffe: - Herbal and Botanical Extracts – Deodorize even the funkiest of underarms. 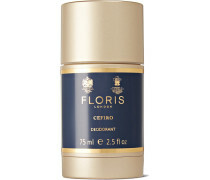 - Calendula – Soothes delicate underarm skin. 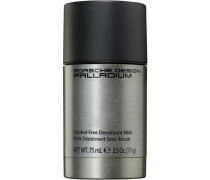 Parabenfrei. 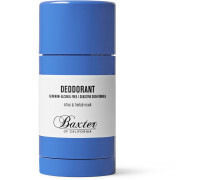 Allergy + Dermatologist tested.. Lieferkosten : 5.95 EUR.. Am Tag der Bestellung.